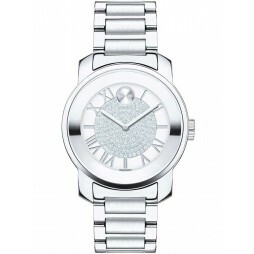 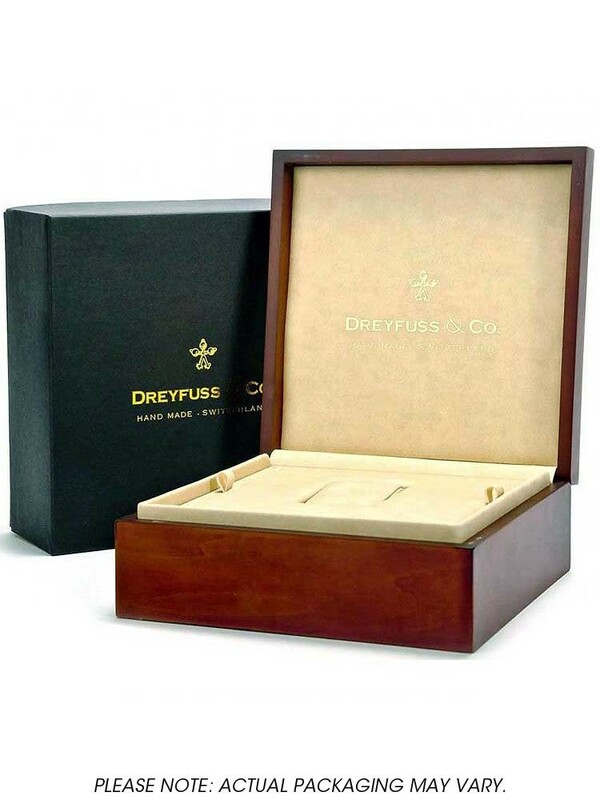 Introducing this classic Dreyfuss bracelet watch, full of timeless style that is perfect for any occasion. 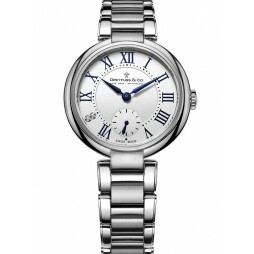 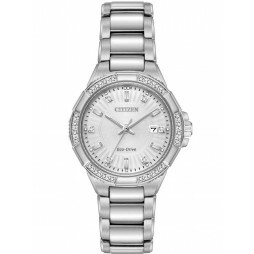 The luxurious two-tone design features a round silver dial with roman numerals, elegant hands and seconds sub-dial. 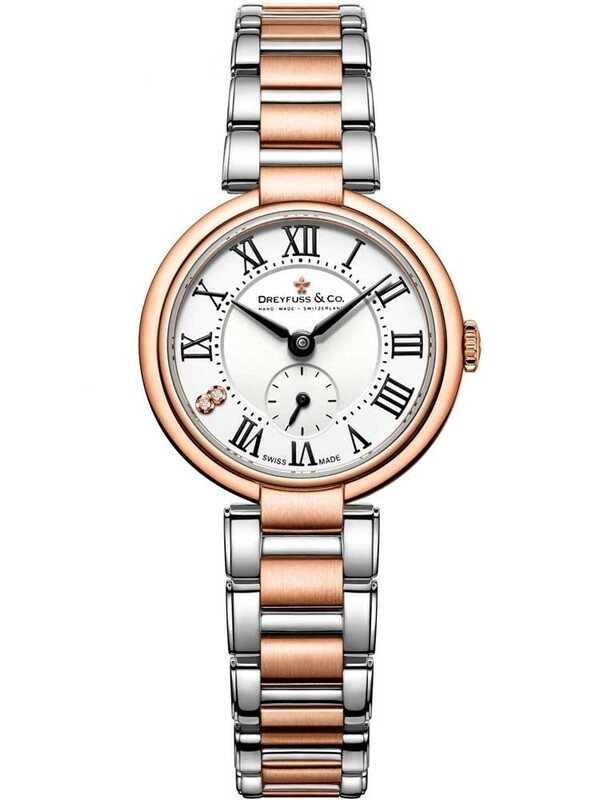 Featuring glamorous diamond set 8 o'clock and a stylish bracelet with gorgeous rose gold detailing, it is a stunning accessory, powered by a quality Swiss quartz movement.